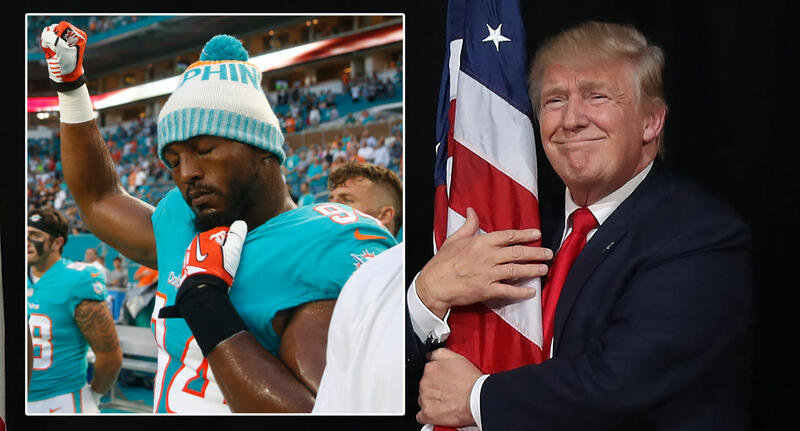 Every time an NFL player protests during the national anthem, President Trump earns political points at the NFL’s expense. The league only has itself to blame for it. « Who will be the NBA’s best and worst big additions?